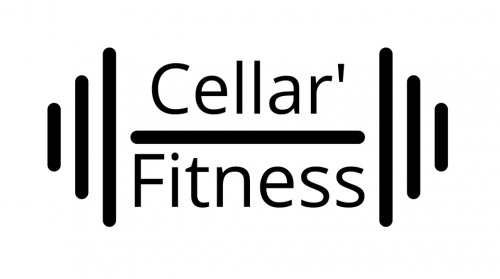 Cellar’ Fitness is BACK! Absolutely fit center has officially changed hands and we are bringing it back old school with some new vibes. 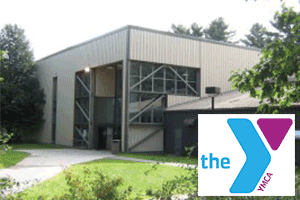 Voted one of the nation’s Top 50 Tennis Welcome Centers and the USTA New England Club of the Year, Maine Pines has six heated indoor courts with a second floor viewing area, bar lounge with big screen TV, and Pro shop! That’s not all! 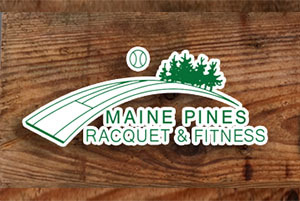 In addition to Tennis, Maine Pines has a full fitness offering as well. The fitness specialty being our group fitness classes with over 50+ to choose from including aerobics, tone & sculpt, Barre, Pilates, Spin, Zumba, SilverSneakers® and yoga classes. On the tennis side, there are programs for all ages and levels including Junior, Adult, and Senior programming and lessons, clinics, mixers, and leagues. On the fitness side, in addition to the wide variety of group fitness classes, we feature a weight room with Cybex equipment, cardio room, spin room and lockers rooms with sauna. 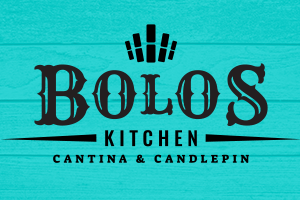 For more information, check us out online or call (207)729-8433. 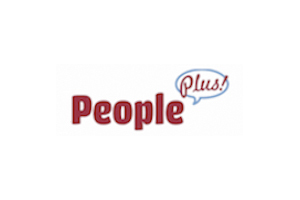 Supporting an engaged, healthy and independent life People Plus supports an engaged, healthy, and independent life for older adults, while joining with others to build community for all ages. Classes, events, outings, information for seniors on healthcare, senior advocacy, special programs. Check out the fourth hole ... A challenging, well-conditioned, expertly maintained 18-hole gem, considered by many to be the best course in Midcoast Maine. Carts are always available, but its also a great walking course with most tee boxes near the previous green. 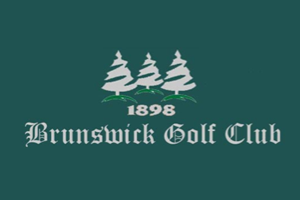 A pleasant golfing experience at a very reasonable price. For close to 30 years we have been teaching sea kayakers at all levels from novices to eco-challenge competitors the necessary skills to achieve paddling proficiency. 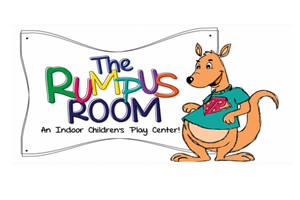 Gather and play, join the rumpus today! A safe, clean, active and creative play space for kids ages 0-6 -- and a place for parents to connect with other parents. If you hate to workout, but love to dance... Join the Fiesta!!! Beautiful Thomas Point Beach, just off Route 24 in Brunswick, has much more to offer than just a day in the sun! 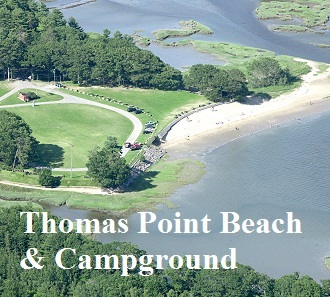 Thomas Point Beach offers individuals, families, and groups of all sizes, a variety of exciting summer happenings. Here you will find a clean, sandy beach on tidal water overlooking relaxing Thomas Bay. 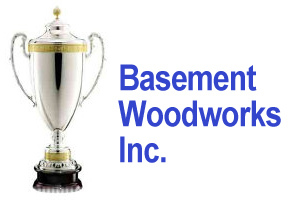 Family Owned and Operated Since 1956.